We know that deciding on the style and design of your kitchen is a big deal. We understand that it is an important decision and we work with you every step of the way to help you select the right kitchen design and style suitable for your space, lifestyle and budget. A kitchen is the heart and hub of the home and with 25 years in the industry, Panorama Cabinets know exactly how to create your dream kitchen. Our kitchen design consultant works with you to select your kitchen style, design, accessories and bench top options. 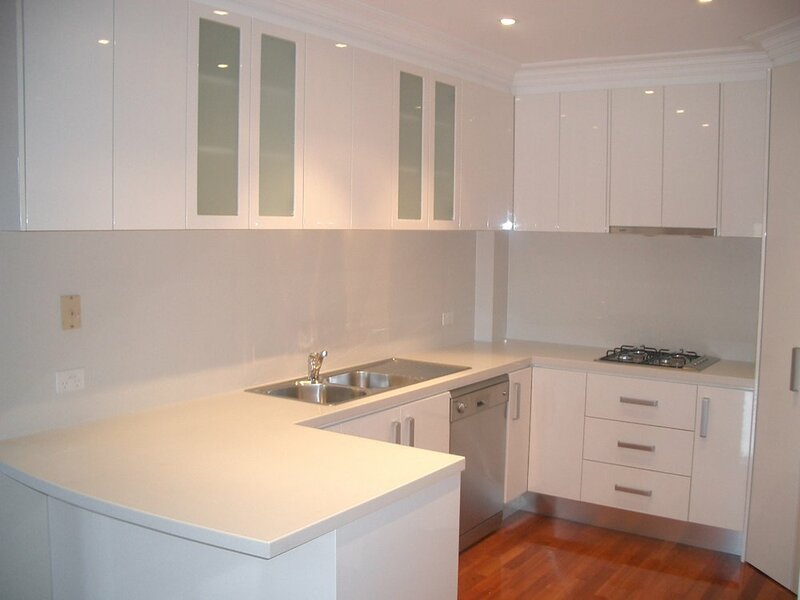 We are committed to producing superior quality and functional kitchens that last. That’s our promise to you! We have experience in producing bespoke functional kitchen designs in every style, material and colour combination. It's all up to you. You name it, we can do it! We listen to your requirements and always strive to ensure our customers are 100% satisfied with our attention to detail, quality workmanship and customer service. 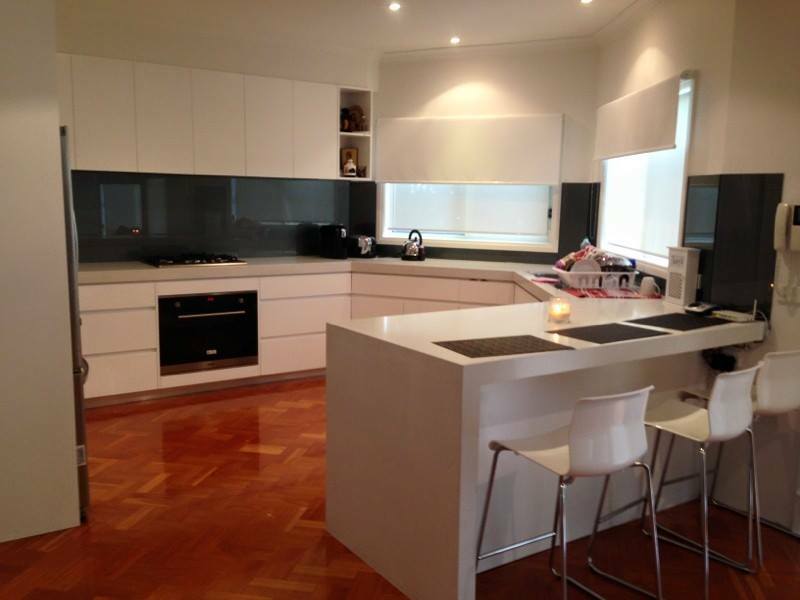 Whatever your kitchen style or kitchen design requirements we can make your dream kitchen become a reality! Book A free kitchen consultation today! 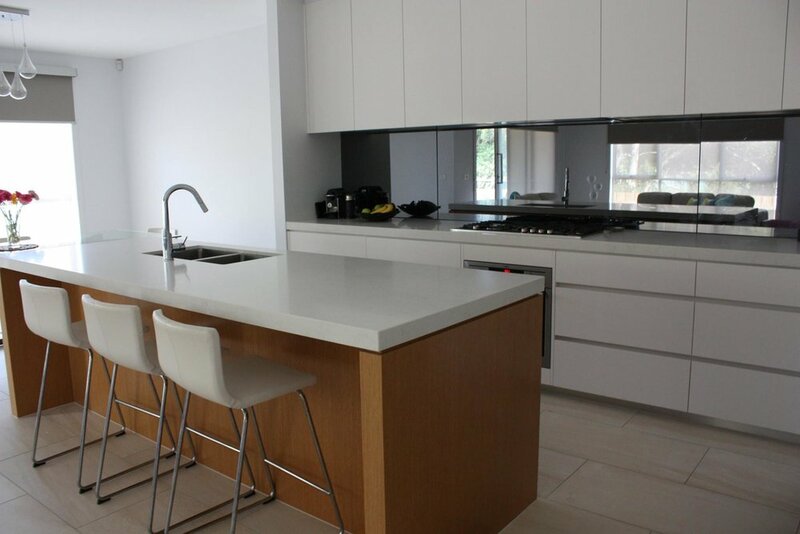 Panorama Cabinets' Kitchen Consultant will help you to develop the kitchen layout suitable for your space and requirements. It's the layout of the kitchen—and not its colour or its style—that determines how easy it is to cook, eat and socialize in the kitchen. The layout addresses the location of the appliances, the sink(s), the cabinets, the bench tops, the windows and doors, and any furniture such as a kitchen table and chairs. 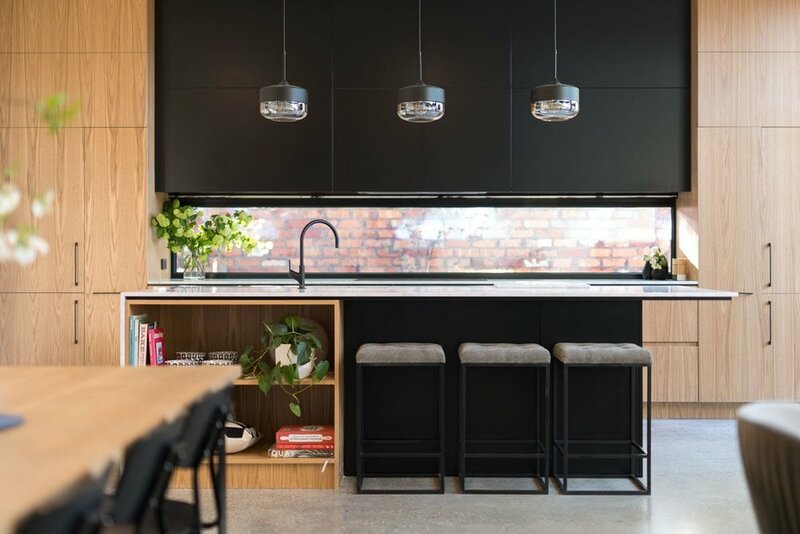 You maybe building a new kitchen for your home or renovating your kitchen, whatever the scenario, the key is to design a layout that is functional first, beautiful next. If you are in the market for a new kitchen or starting a kitchen renovation project, contact Panorama Cabinets for a free consultation.